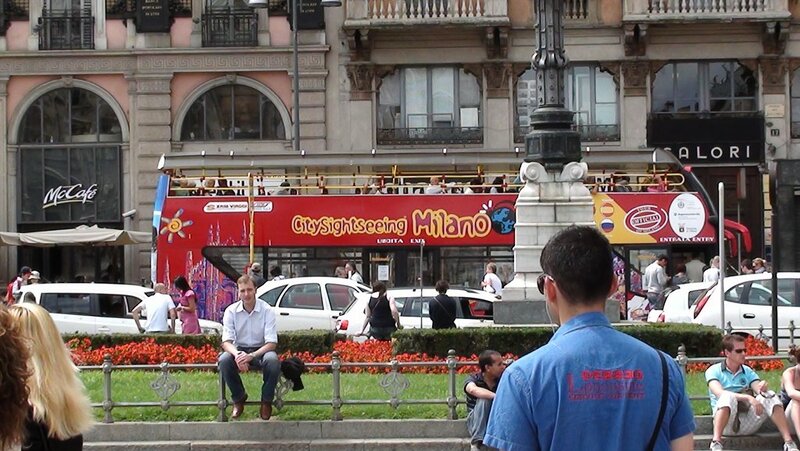 Milan, capital of fashion? Yes, but the strongest sign of the current fashion week is the number of cool girls in town. Only professionals and VIPs attend the fashion shows upon invitation. At night, the glitzerati move to private, trendy concept parties. That's why finding a taxi may not be easy. .:. 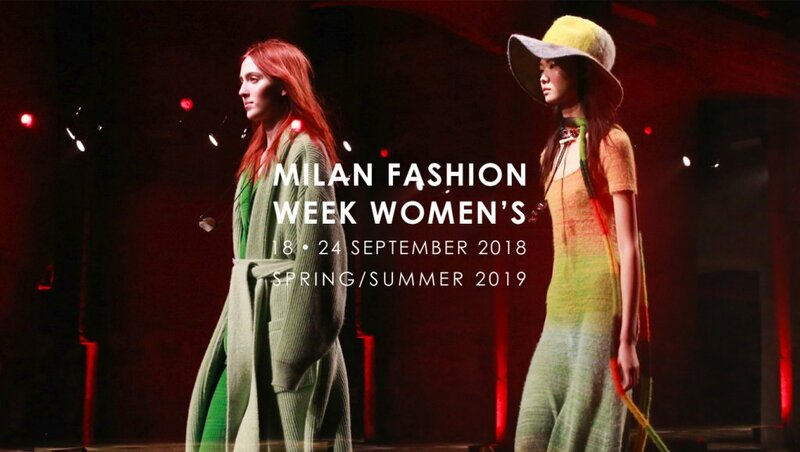 This year too, the Camera della Moda, or Chamber of Fashion, runs a Fashion Hub - at the Spazio Cavallerizze, in the National Science and Technology Museum, and the Sala delle Cariatidi in the Royal Palace - for the press and accredited buyers, and several shows can be seen live online. A list of the shows can be found in this webpage.